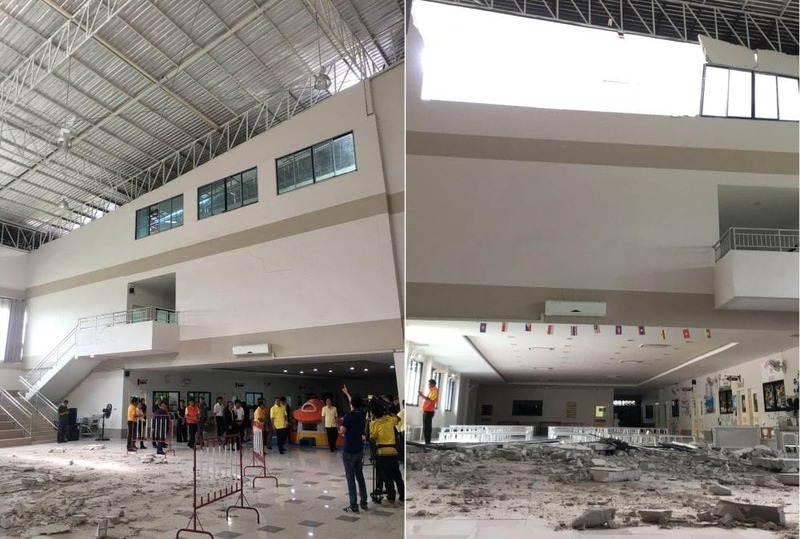 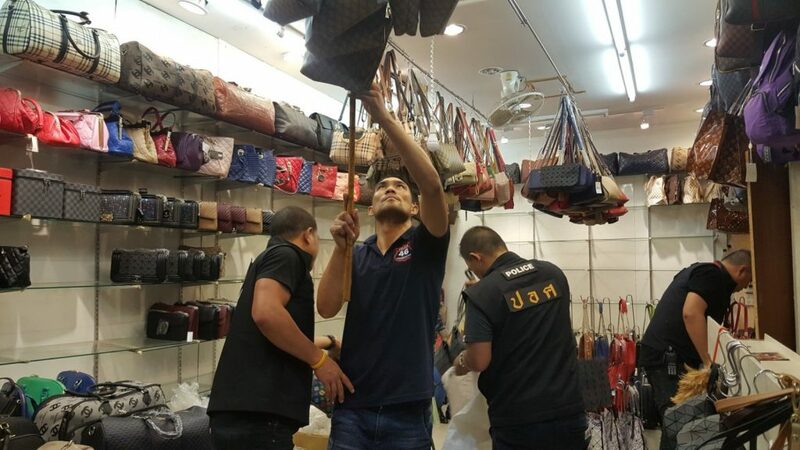 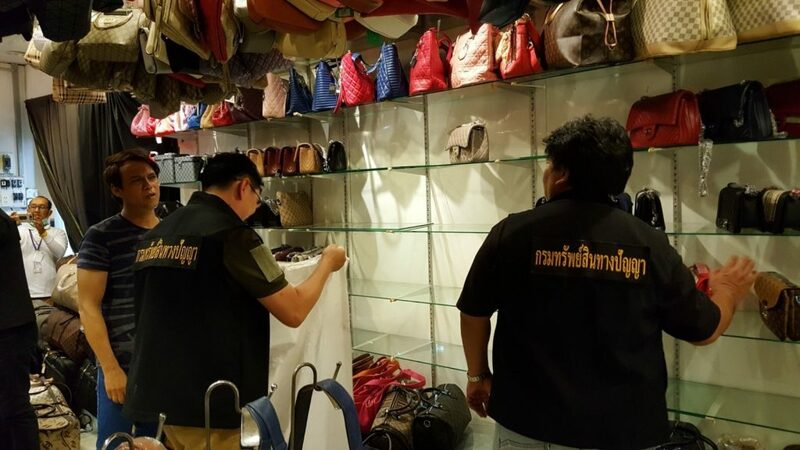 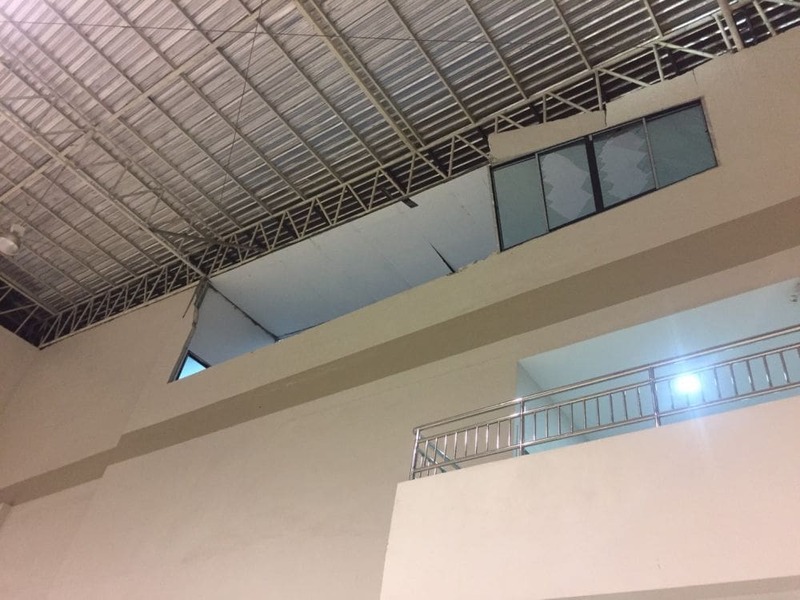 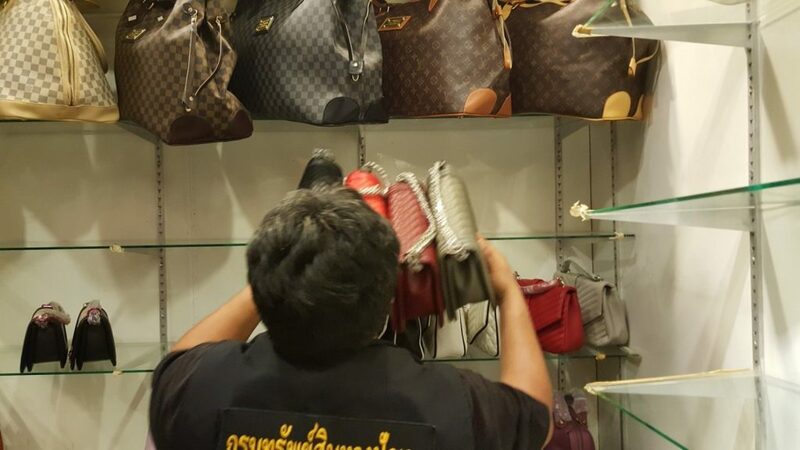 Yesterday afternoon (June 21) police raided a warehouse at SB Plaza market in Patong and seized counterfeit goods valued at many hundred thousand Baht. 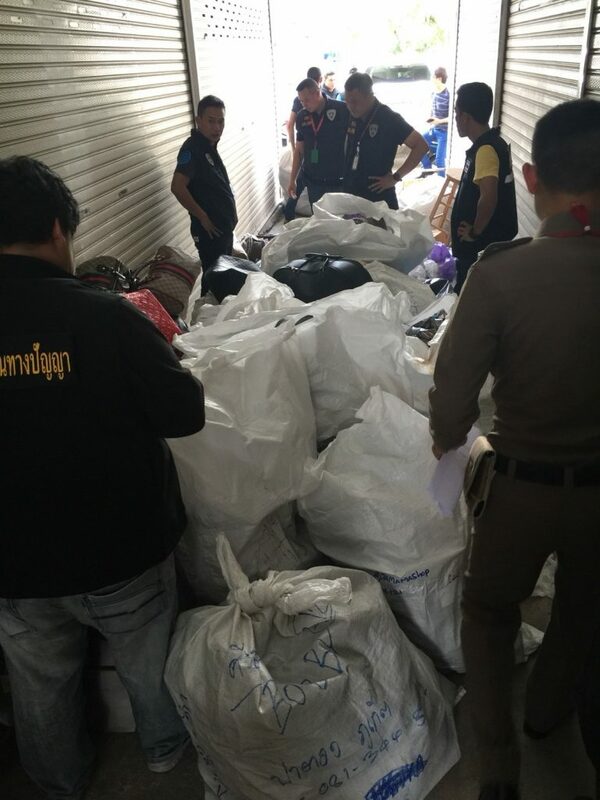 A team of officers from the Economic Crime Suppression Division (ECD), together with a search warrant, raided the warehouse. 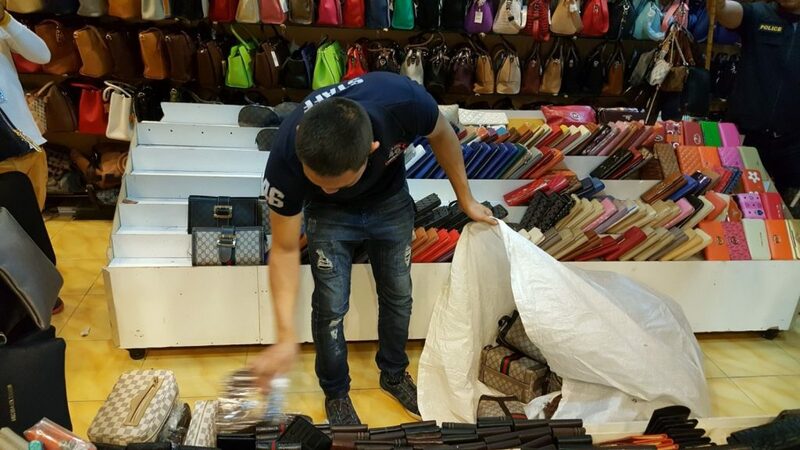 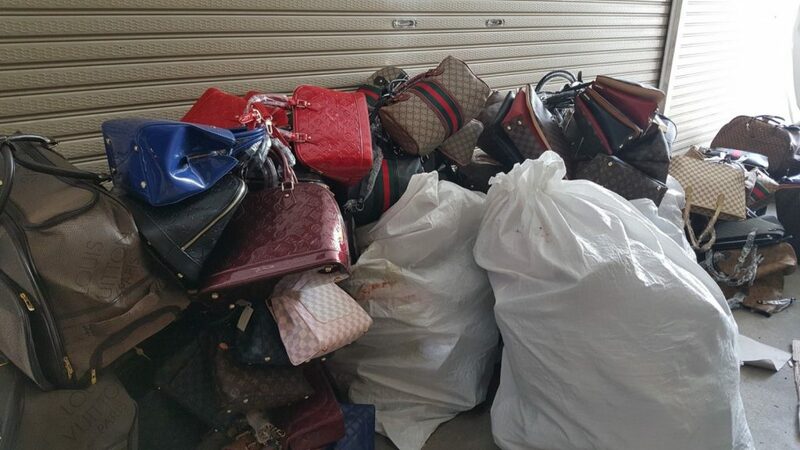 Police found counterfeit goods including fake brand name bags and clothes. 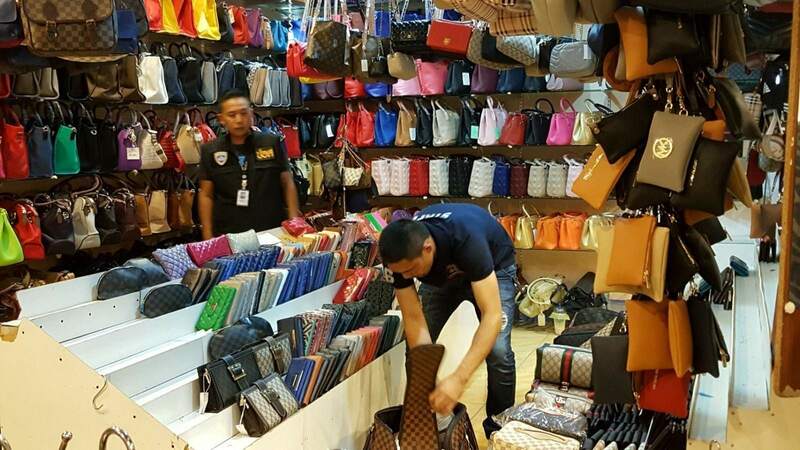 Officers arrested a man named ‘Bobby Giri’ who was present as the warehouse during the raid and said he was the owner of the counterfeit goods. 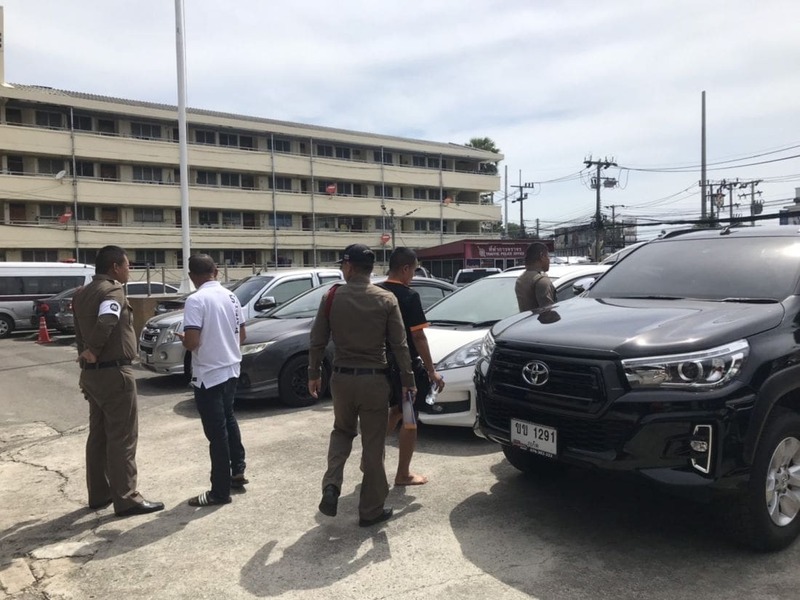 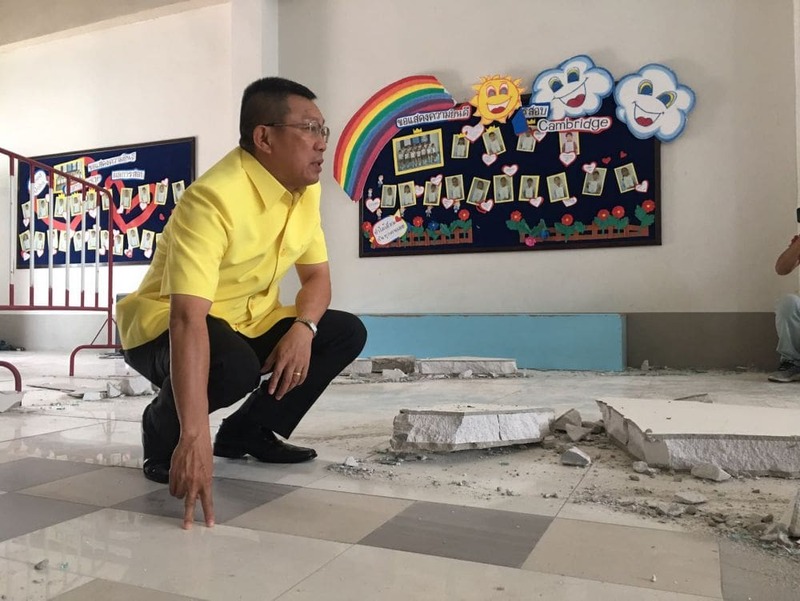 He was taken Patong Police Station to face legal action.